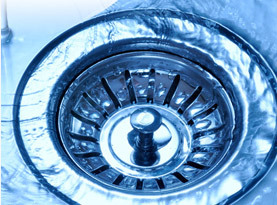 Adam’s Plumbing Service & Drain Cleaning has been servicing commercial and residential clients in the Greater Springfield, Missouri area since 2004. 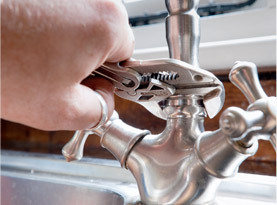 We provide emergency plumbing service, repairs, maintenance, installations, replacements, remodels, additions and upgrades to projects of all scopes and sizes. Our commitment to quick, professional, and quality work has earned us the repeated trust of our valued customers. Our skilled plumbers are relied upon daily by homeowners, businesses and groups that manage some of the largest commercial properties in Missouri’s Springfield metropolitan area. We strive to excel at every aspect of customer service starting with answering the phone courteously, performing the plumbing work quickly and efficiently, and finishing with the long lasting quality of our expert workmanship. We commit to be the best Springfield plumbing company there is. Whether you need emergency service, a new installation, an upgrade, a remodel, or ongoing maintenance you won’t find a more competent, committed, or reliable plumbing contractor. 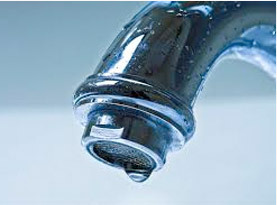 With 24 hour availability we are always ready to meet your plumbing service needs. Our strongest marketing tool is our reputation for professionalism, quality and excellence which we work tirelessly to maintain. Our greatest achievement is to have our customers refer us to their family, friends and colleagues. Call us today to see why so many individuals and groups rely on the expertise of Adam’s Plumbing Service & Drain Cleaning and also why those customers continue to call us back when new plumbing problems or needs arise. When you need an emergency plumber right away you’ll be glad you called Adam’s Plumbing Service & Drain Cleaning. More often than not, emergencies don’t happen during your normal business hours. 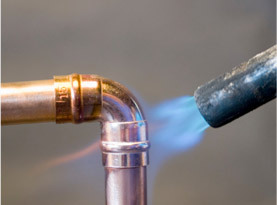 Even though it is never a convenient time to have a plumbing problem as a home owner, we can make it as painless as possible. We have structured our business based on an understanding of that reality and goal. 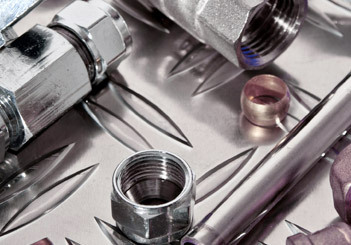 Contact us today to talk about your plumbing needs – emergency or otherwise.